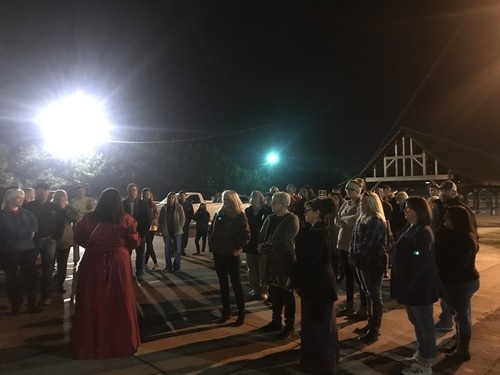 The Southern Ghost Girls Tours invites everyone to attend their exclusive tour and paranormal investigation of the Famous Pickens County Courthouse known for its Lighting Portrait of Henry Wells’s Face in the Window. This location and Story has been featured in many books, most notably “13 Alabama Ghosts snd Jeffrey. The tale of Henry Wells and his tragic story has been passed down for generations. 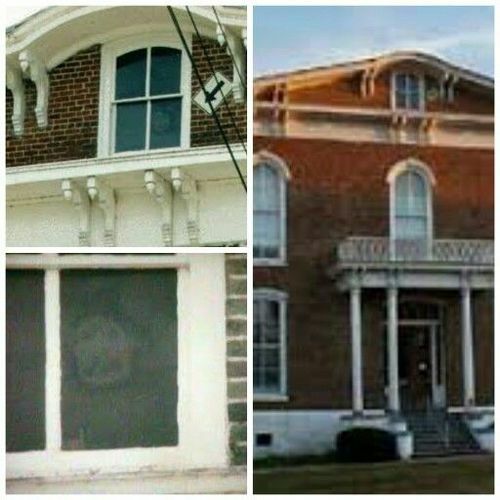 Experience a one of a kind Event as you get a historical tour of the famous courthouse with the “face in the window “ while using the latest Paranormal Investigation Equipment supplied to you by the group. 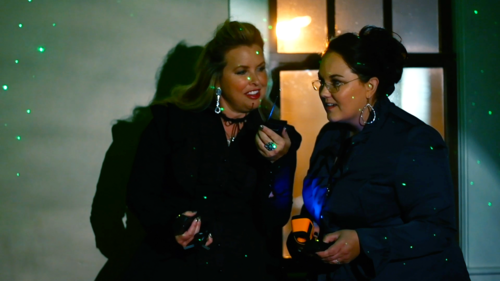 Experience first hand the incredible stories as you get to take part in this special tour and Paranormal Investigation. 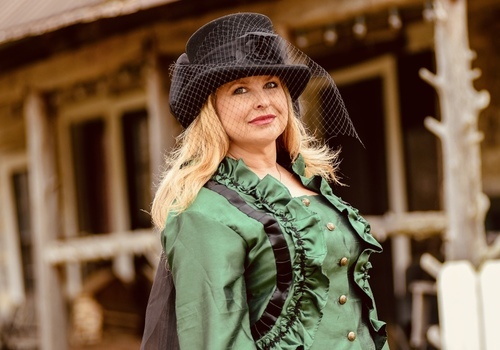 The first of its kind where you will get to be an active participant as you explore the Courthouse and search for answers of decades old paranormal activity and lore. Mayor Craig Patterson of Gordo, Al. Will tell the history of the place and events. A PORTION OF ALL TICKET SALES WILL BE DONATED TO THE HISTORICAL PRESERVATION ASSOCIATION FOR PRESERVATION OF THE PICKENS COUNTY COURTHOUSE. Carrollton is located in the Tombigbee River Valley Region of South Alabama. Be sure to check out places to Go, Eat, Stay, and other events in Carrollton.